1. Fisher, Sonny I Can't Lose Starday (Tenn.) 207 1955/Sept. 3. Luman, Bob That's Allright [Jim Shell] [unissued] uniss. 13. Fisher, Sonny Rockin' And A Rollin' Starday (Tenn.) 207 1955/Sept. 15. 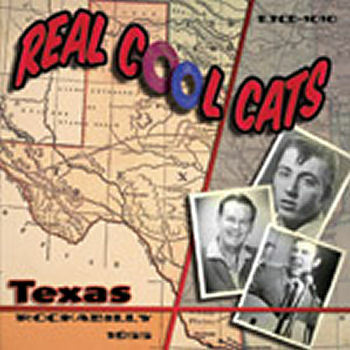 Hall, Ben Moo Mama Cord (Texas) 45-101 1955/Sept. 18. Luman, Bob Hello Baby [Abbott] [unissued] uniss. 23. Luman, Bob Stranger Than Fiction [unissued] uniss. 32. Luman, Bob In The Deep Dark Jungle [unissued] uniss. 33. Jimmy Lee & Wayne Walker Love Me Chess (Ill.) 4863 1955/Apr. 34. Fisher, Sonny Rockin' Daddy [alt. vers.] [unissued] uniss.